The ability to inactivate individual phone numbers via a mass update. ‘Country Code’ has been added to Reporting. 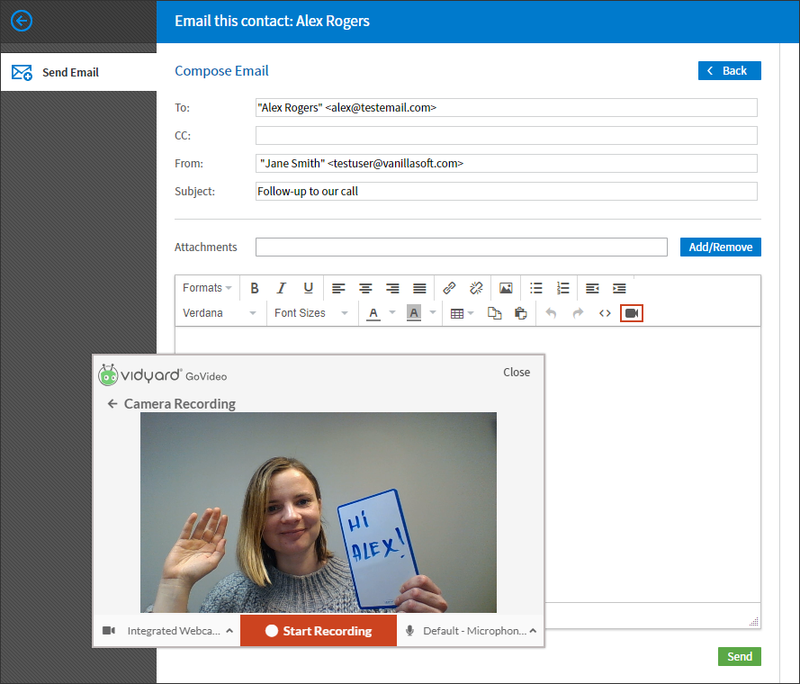 We’re excited to unveil our integration with Vidyard GoVideo—the personal video messaging tool designed for sales professionals. Vidyard helps organizations drive more revenue through the use of online video. With our new Vidyard GoVideo integration, we’re making it easy for sales teams to start using video to generate more pipeline, qualify more opportunities, and close more deals – right from within VanillaSoft. Just click the video icon on the email page, record a personalized video to that contact, and it’s immediately attached to the email ready to be sent. And best of all, it’s completely free! 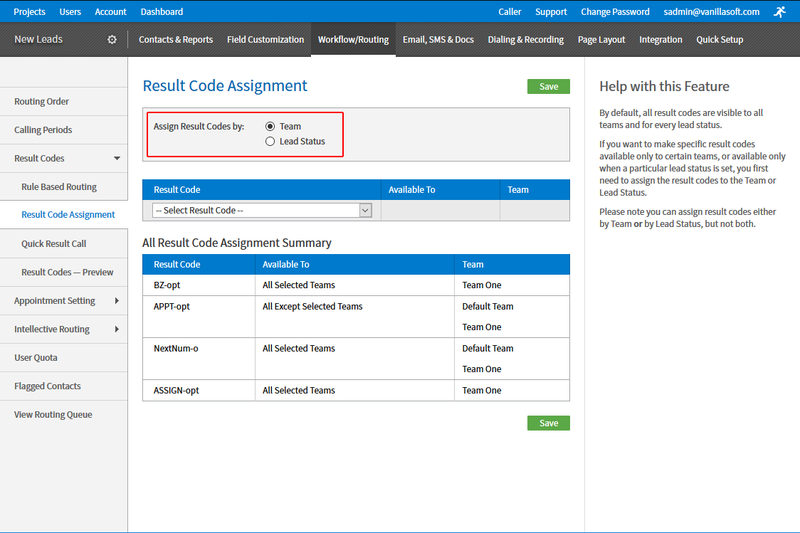 The Result Code Assignment page has been entirely redone, making it much easier and faster to assign Result Codes by Team or Lead Status. 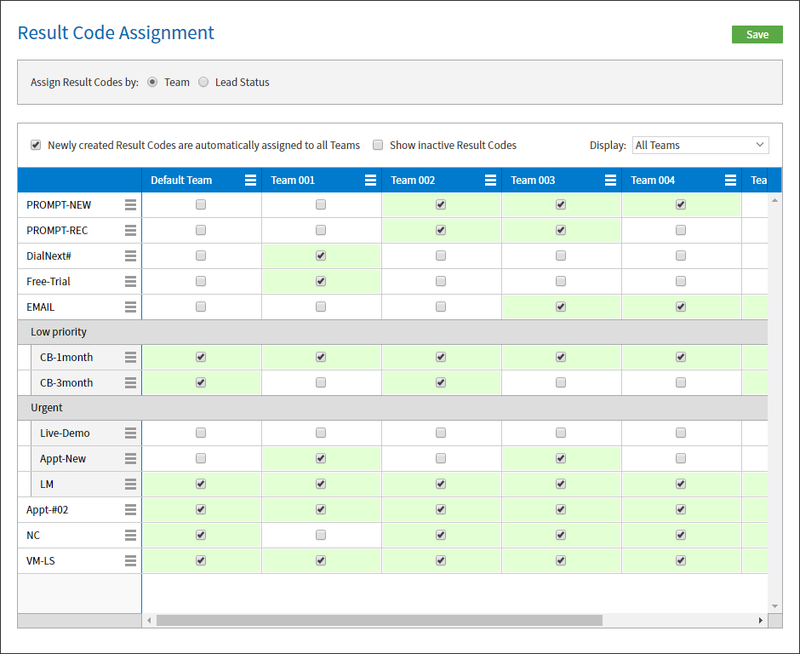 Before this release, result codes could only be assigned to Teams. This enhancement adds the option for Admins to assign result codes to Lead Statuses. Once result codes are assigned to lead statuses on the Admin side, when a contact with a lead status routes to an agent, the agent will only see result codes that have been assigned to that lead status. 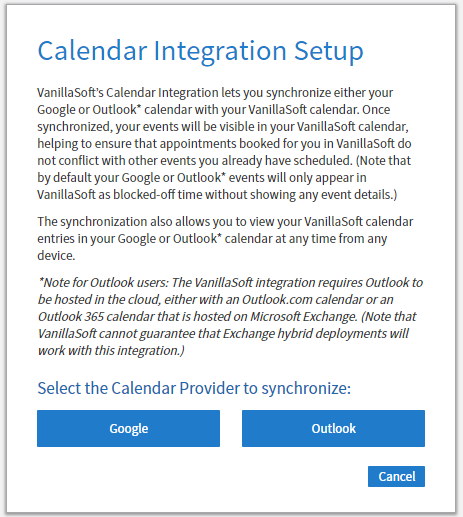 Once synchronized, the Outlook calendar events of a VanillaSoft user or external agent will be visible to VanillaSoft users/appointment setters in VanillaSoft, helping to ensure that appointments booked in VanillaSoft do not conflict with other scheduled events. In addition, appointments booked in VanillaSoft will also appear in the Outlook calendar of the agent the appointment is booked for. For a Project with many result codes, it can sometimes be difficult for a Caller to quickly find the right one. This enhancement gives the Admin the ability to create Result Code categories, making it easier for the Caller to search out and find the right result code. In addition to being able to group Result Codes into categories, we’ve also refreshed the Result Codes page on the Admin side, making it easier to create and manage result codes. In particular, you can now change the sort order of a result code (or a result code category) by dragging and dropping it to a new location. You can now sort the order of any column by clicking the column header, making it much easier to group users by projects or teams. We’ve removed the auto-save feature that used to trigger each time a new project was selected for a user. This means that an Admin will now be able to make multiple changes, and then can save these changes all at once. 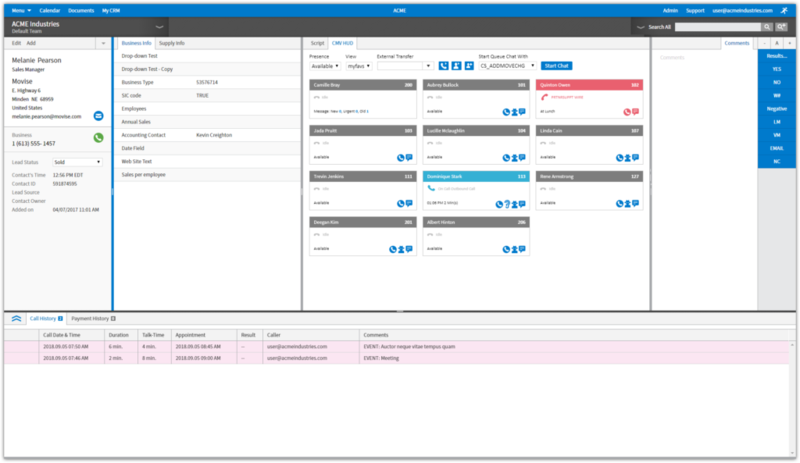 By default, VanillaSoft automatically selects a color to represent each user and external agent appearing on the appointment calendar. However, this color is not fixed and can change as new users and external agents are added or removed. A ‘User Calendar Color’ dropdown has been added on the Admin side to the Edit User page of each user, and to the Manage External Agents page for external agents, allowing Admins to be able to assign a fixed color to a user or external agent that will never change. By default, the dropdown is set to ‘Automatic’. To assign a fixed color that will not change, change the default setting from ‘Automatic’ to ‘Custom’ and then select a color. A “Hide Closed Contacts” checkbox has been added to the Corporate Contacts section on the Caller-side. For a contact that has many associated corporate contacts, checking this box hides those that are closed, so the Caller only sees the contacts being actively engaged. We’ve updated the attachments page on the Caller-side with an audio player. 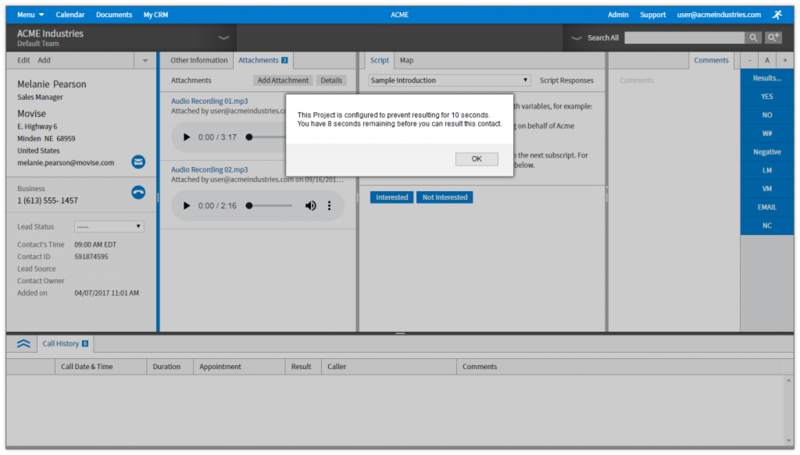 When an mp3, wav, wma or m4p file has been attached to a Contact, a Caller can now listen to the audio file directly within VanillaSoft. We’ve updated the overall look and feel of the VanillaSoft VoIP/CMV Hud. VanillaSoft moved its servers to the Google Cloud. This move will allow us to provide you with much better application support, especially as it relates to disaster recovery, uptime, and overall service levels. ‘Continue’ to add or edit a duplicate contact. Want to delay the resulting of each Contact to ensure your callers are working each lead appropriately? When a contact comes up from a search. If the Caller attempts to result a contact within the specified time, a message appears stating the amount of time left before the contact can be resulted. A checkbox has been added on the Admin side to the bottom of the Phone Fields page stating, “Contacts manually added by callers are automatically opted-out of SMS”. When checked, contacts manually added by your Callers are automatically opted-out of receiving SMS messages. The option selected in the ‘View Calendar for’ dropdown on the Calendar page will ‘stick’, meaning the next time the Caller goes to the Calendar, that previously selected project continues to be selected. A ‘Current Project’ option has been added to the ‘View Calendar for’ dropdown. 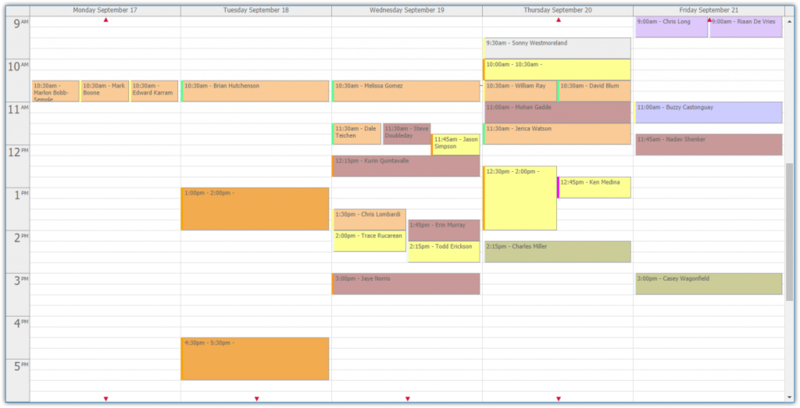 When selected, the calendar view will always be the project that the caller is currently working on. Admins can now restrict the access of Callers to the My Stats page. To do this, go to the Active Users page and remove the access for a Caller under the ‘My Stats Page” column. A new ‘Integrations’ section has been added to the Admin Permissions tab on the Edit User page of each Admin-Combo, giving the Account Admin the ability to control access to each integration feature. Admins can now inactivate a certain phone number type for a large number of contacts via a mass update in Contact Management. For example, if you have multiple contacts that you no longer want to be reached by the cell phone number, you can inactivate the cell phone number field without permanently removing it. To allow for this, Contact Management now shows a status field for each phone field type. 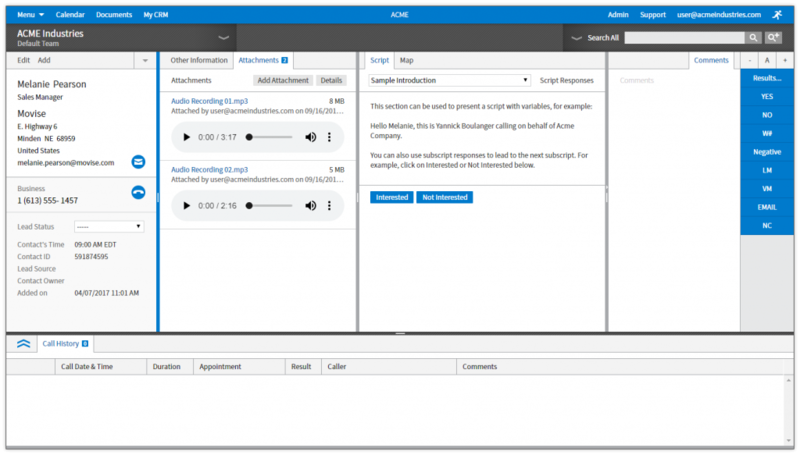 A ‘Team’ field has been added as a selection in the Audio Review search criteria to both the Caller and Admin side when there is at least one team on the Project. This enhancement allows for Contact Variables to be used so that a fixed web page shown in a panel can change based on the contact being viewed. 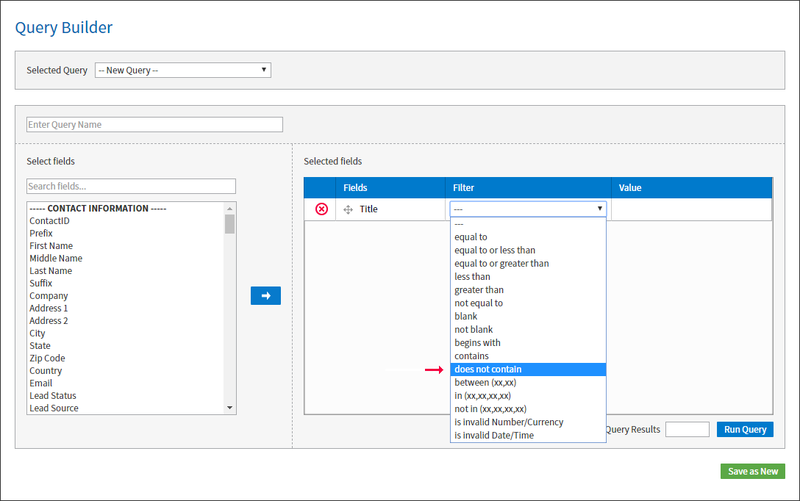 You are now able to include country code when defining a report. Now an Admin can restrict email templates to certain teams, in addition to previously being able to restrict custom tabs, result codes and call scripts. 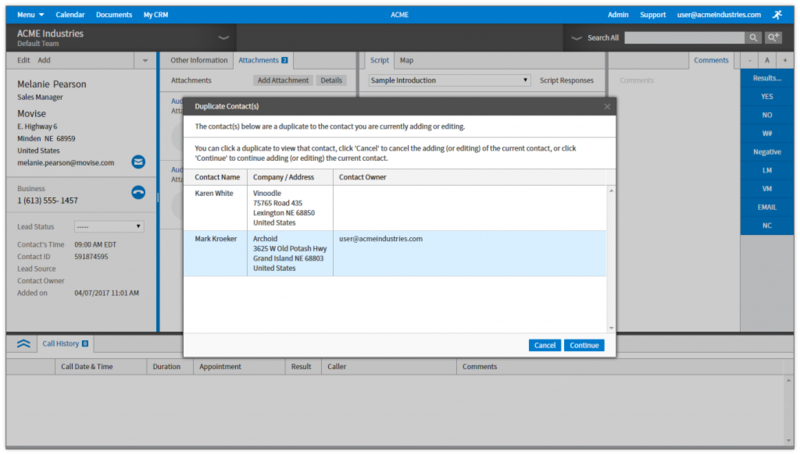 Now both PDF and Word DocX documents can be used as a template for Mail Merge contacts in the Contact Management page. You can now send emails from VanillaSoft using your own outgoing email server (SMTP) on a per project basis, allowing you to adopt project specific personas and trigger project specific email campaigns.